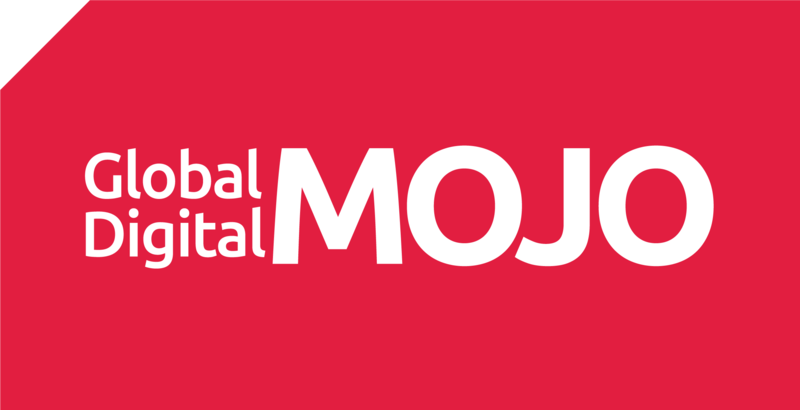 The Mojo Hong Kong and Barcelona teams were asked to create an engaging business matching event in Hong Kong. 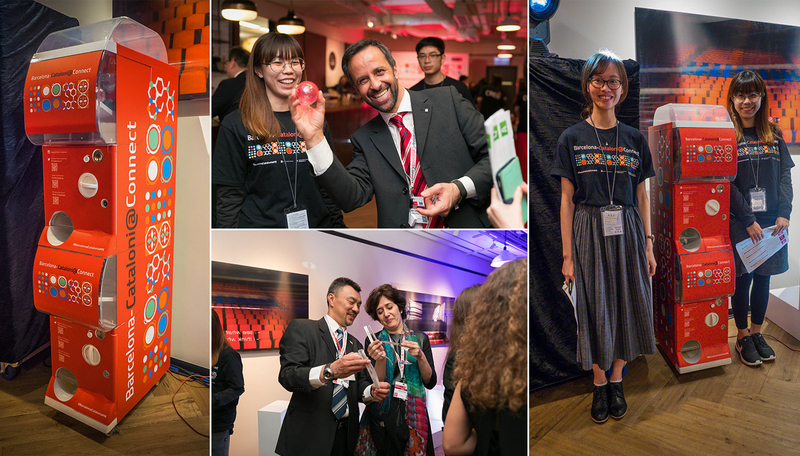 From the moment the guests receive their online invitation, the event showcased the latest in Catalonian and Hong Kong smart ingenuity. An online and offline meeting device called the Mojo-Poken ensures meaningful and effective connections; the very recipe of international business success. Dynamic cultural exchange is promoted through the five senses (plus the heart) by immersive multimedia displays, an energetic live chef-show, delicious Catalan canapés and interactive engagements that deliver many wonderful surprises. We call this experience @connect. The event was attended by over 150 local and Catalan Guests and was features in media coverage across Catalonia, Europe and HK.